Bring on The Lanna Derby! 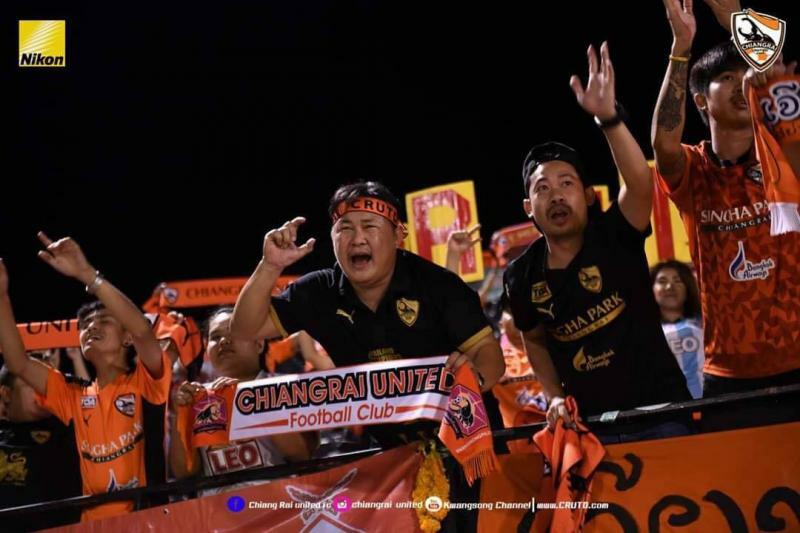 With the Thai League on break due to the national holiday of Songkran, Chiangmai FC’s rescheduled home fixture against Chiangrai United has taken all of the attention this weekend. This “Lanna Derby” between clubs from two neighboring cities will be the first of its kind in the Thai top division. Chiangmai FC has surpassed expectation to reach as high as 11th place in the table despite playing only 5 out of 7 possible matches, the fewest in the league. Head coach Carlos Eduardo Parreira will be missing the 10 players on-loan from Chiangrai United, most damagingly goalkeeper Nont Muangngam and wonderkid Ekanit Panya who has established themselves as important starters. Coming off 2 decent away results, a 0-0 draw against Buriram United and a 2-0 win over Ratchaburi Mitr Phol FC, Chiangrai United will be hoping that the momentum they’ve gathered could once again win them points at 700th Anniversary Stadium. Head coach Ailton Silva is without any major injuries to key first team members, except for Thai national goalkeeper Saranon Anuin, who is now recovering with light training. However, his replacement Apirak Woravong has been in unbeatable form since coming on against Buriram United. The 23-year-old almost stopped the Thai champions attack on his own that night. Chiangrai United are clearly the stronger side. but Chiangmai FC’s burning team spirit and incredible resolve can’t be overlooked. A win for the Lanna Tigers could see them replace Chiangrai United at 7th place. With only two points separating them, this derby couldn’t have come at a better time.